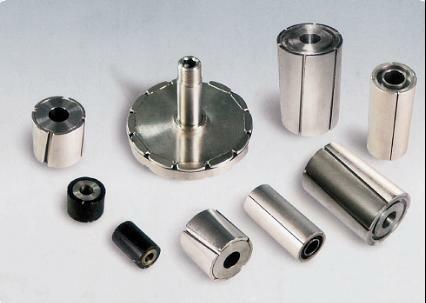 We can supply magnetic motor parts made of magnet and metal core or shaft according to our customers’ requirement. We have the advanced assembly line and first-class machining equipment, including CNC lathe, internal grinder, plain grinder and milling machine etc. Please send us your design and requirement, we will give you perfect solution. Magnetic cup has a particular magnetic circuit，it can concentrate or insulate magnetic power at a target space around the magnetic assembly. 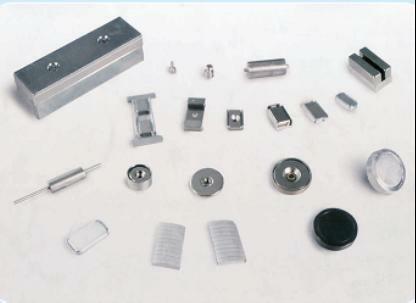 We supply magnetic assembly which combinated by magnet and adhesive. 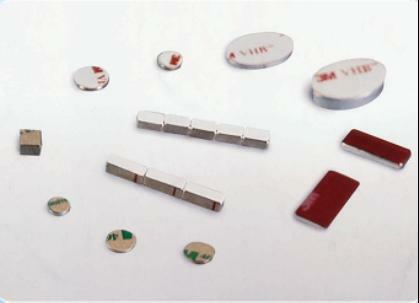 These magnetic assemblies popular in office, home and car.We always make magnet assemblies as per customers'requirements, drawing or actual samples.